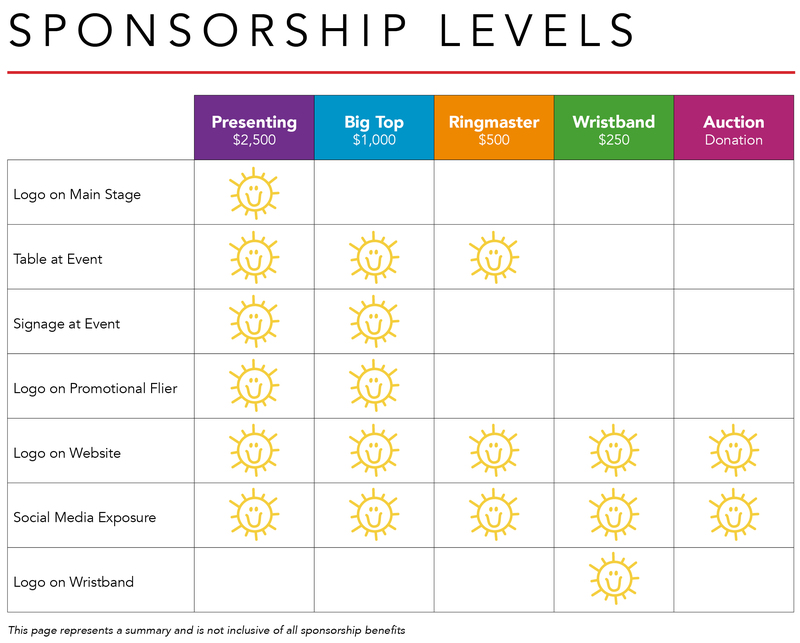 Not ready for sponsorship? Be a part of our Silent Auction. Have questions or want to learn more? 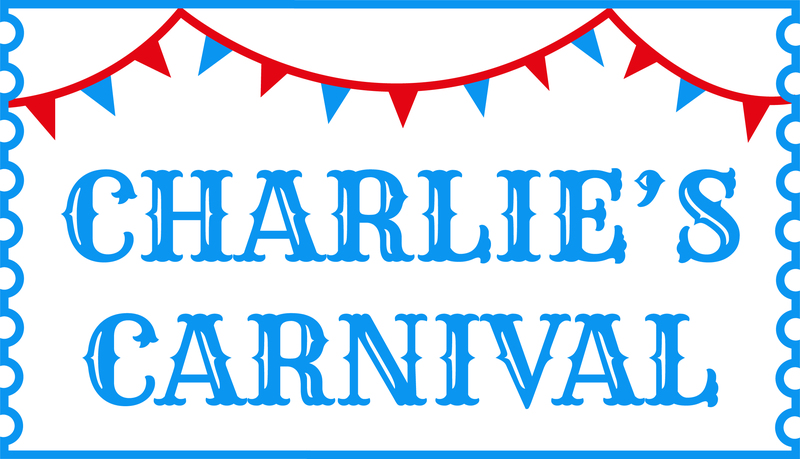 Contact our events team at: events@charliesheartfoundation.org.